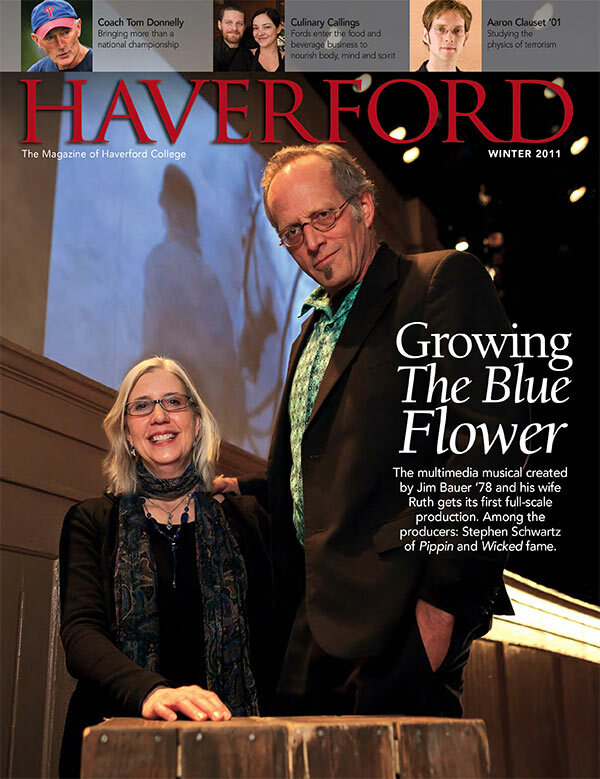 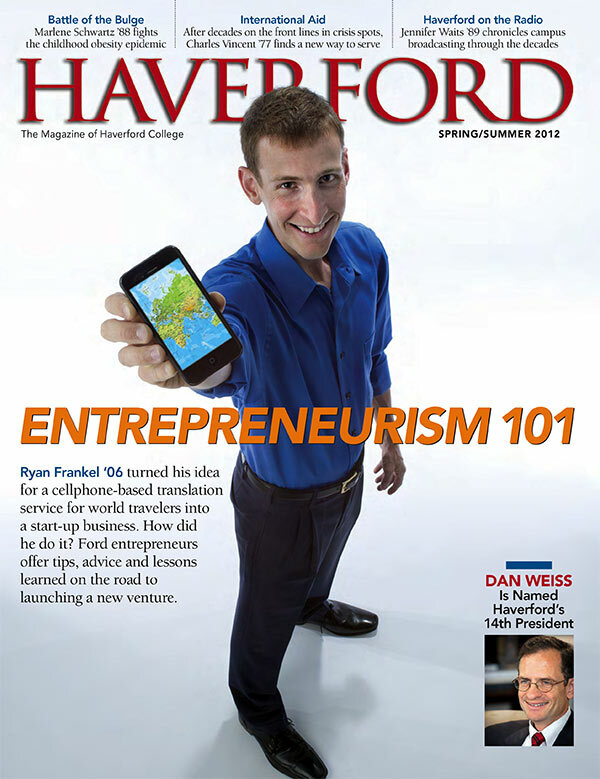 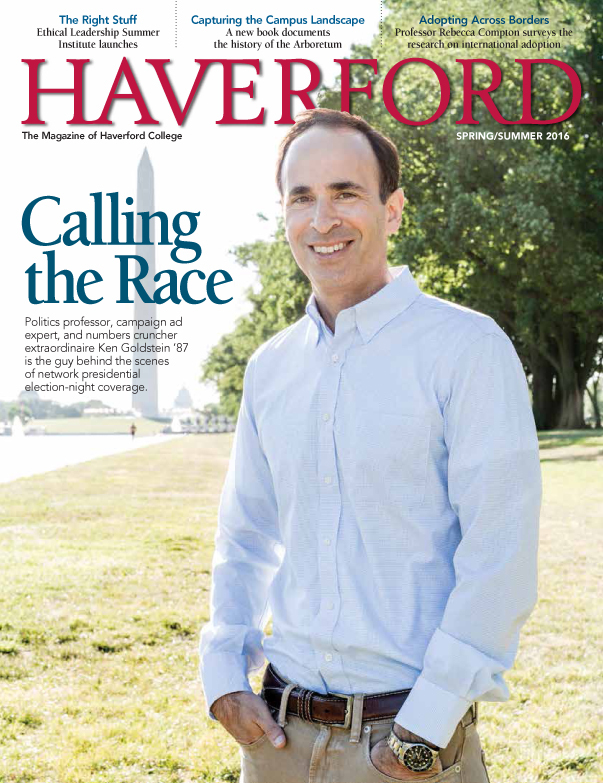 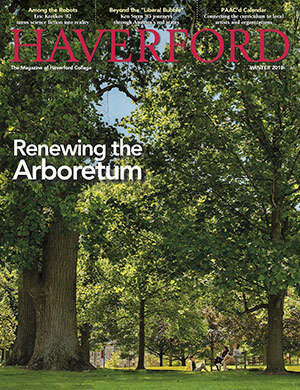 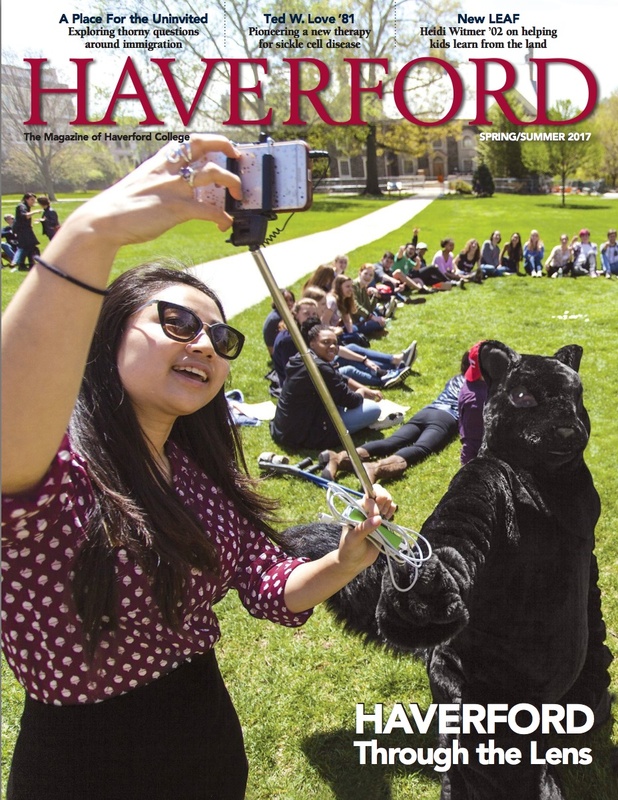 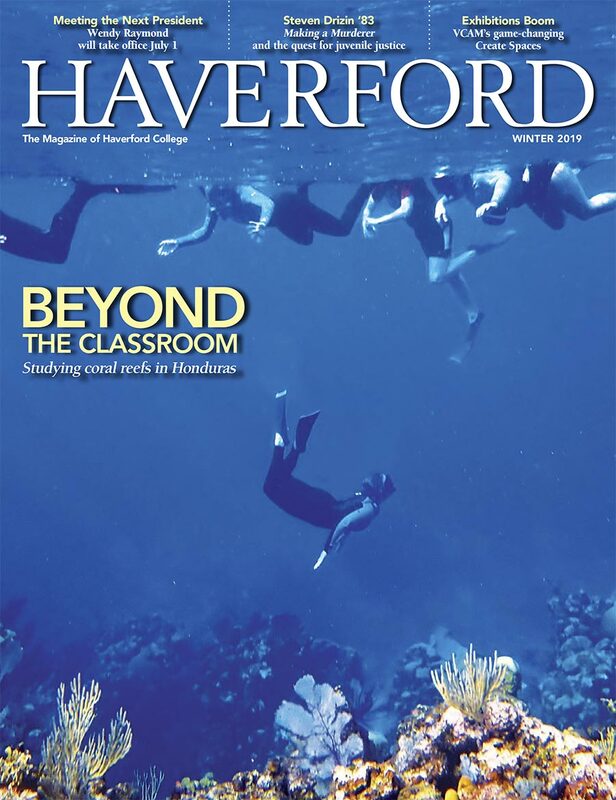 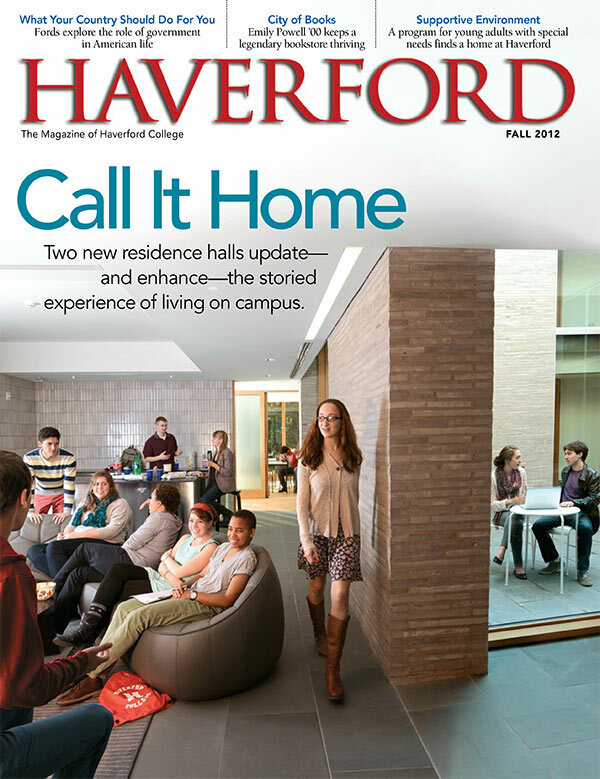 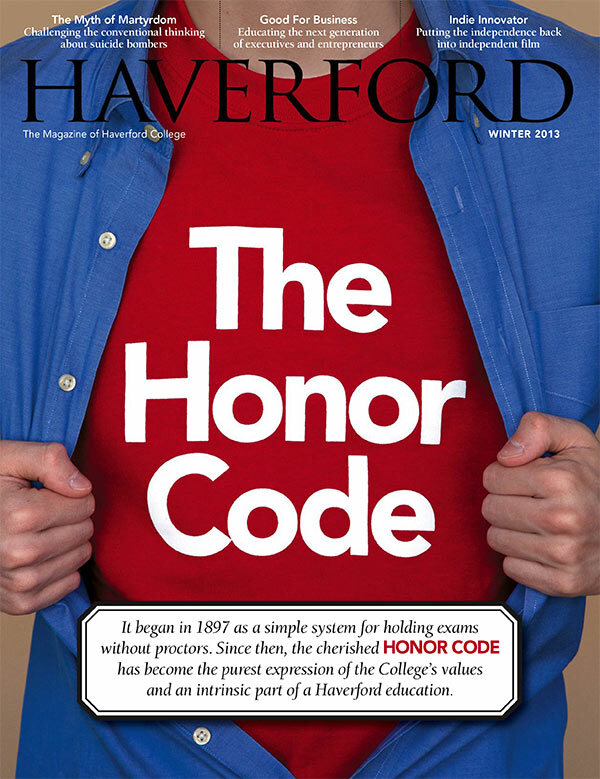 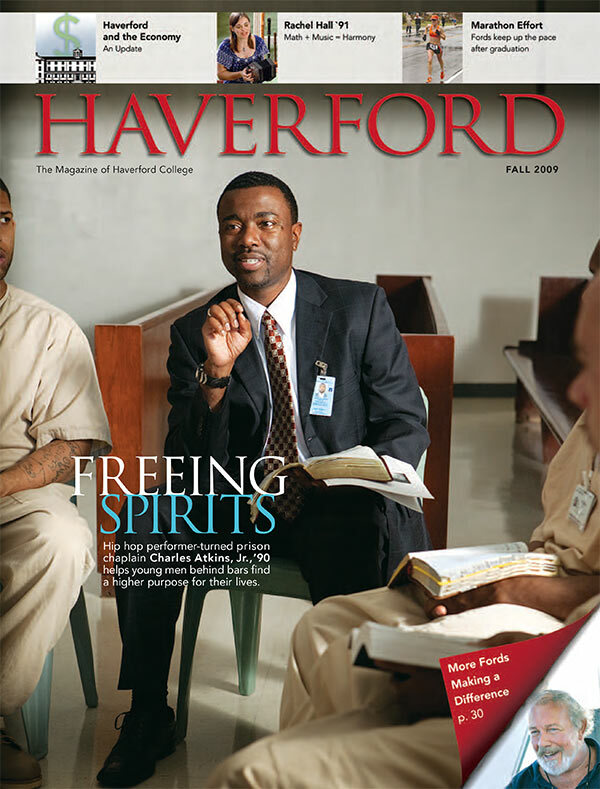 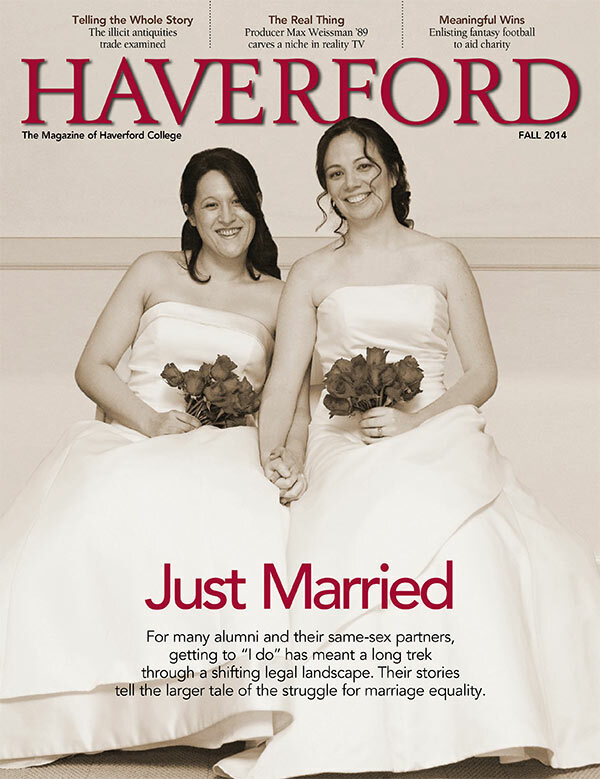 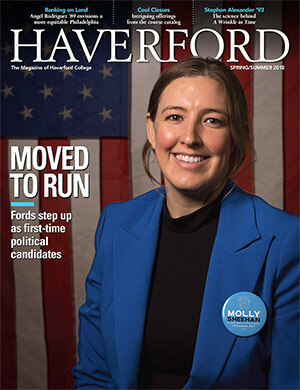 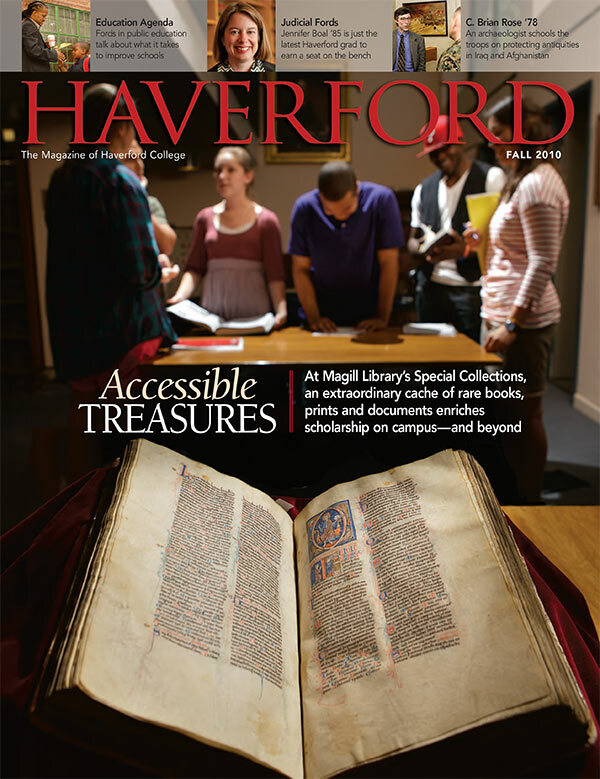 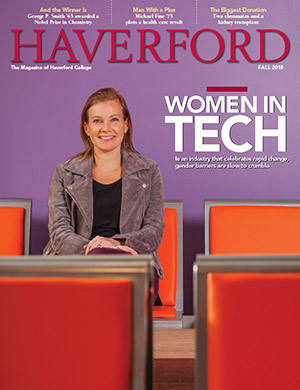 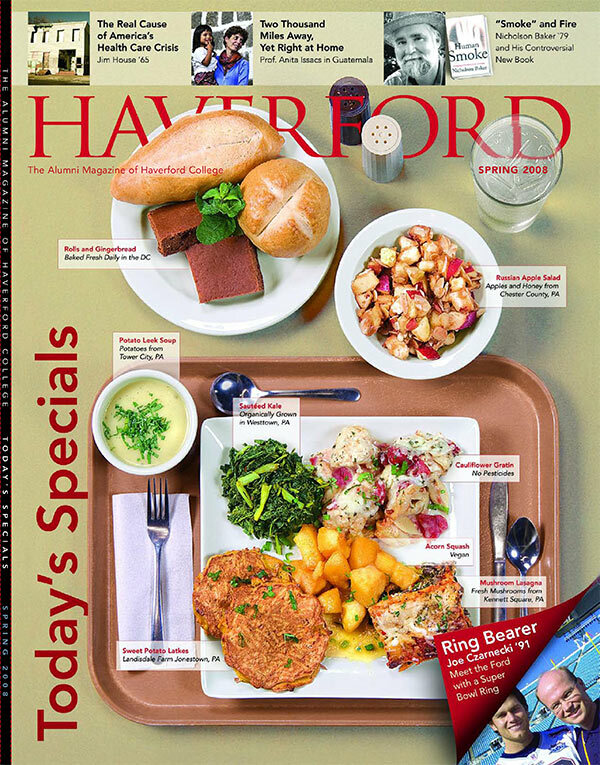 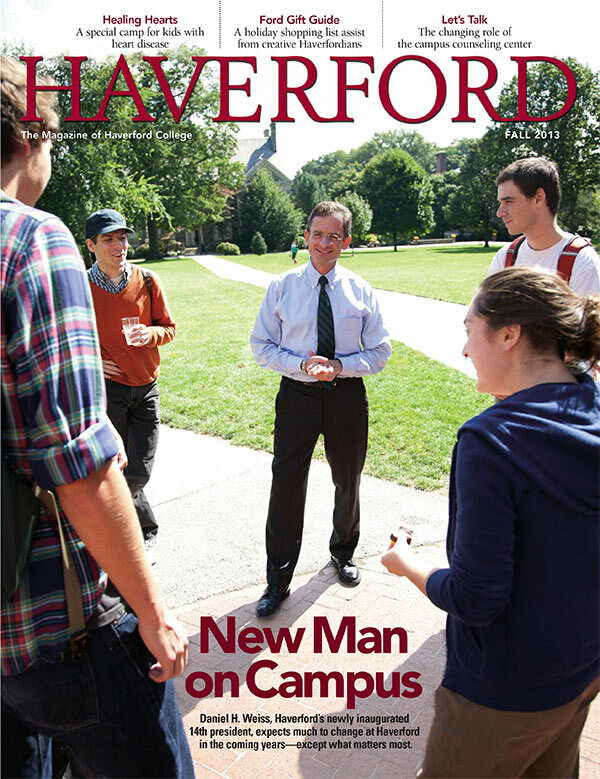 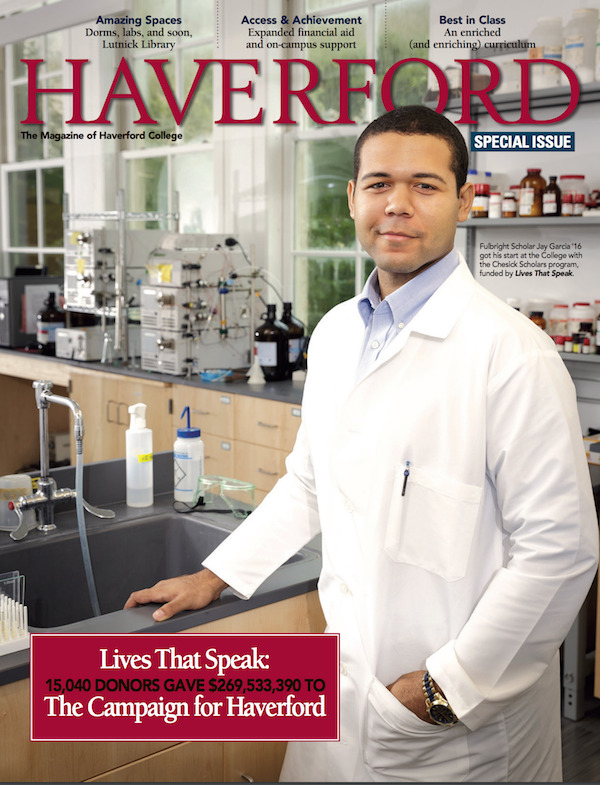 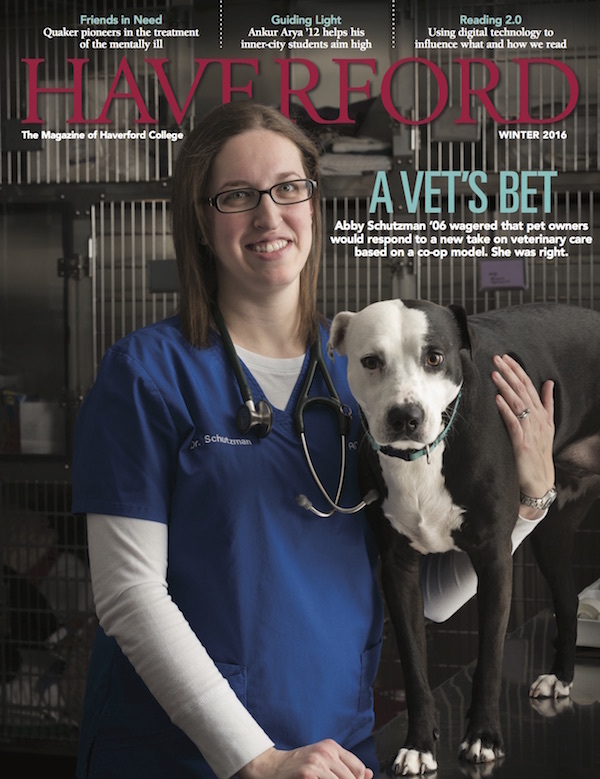 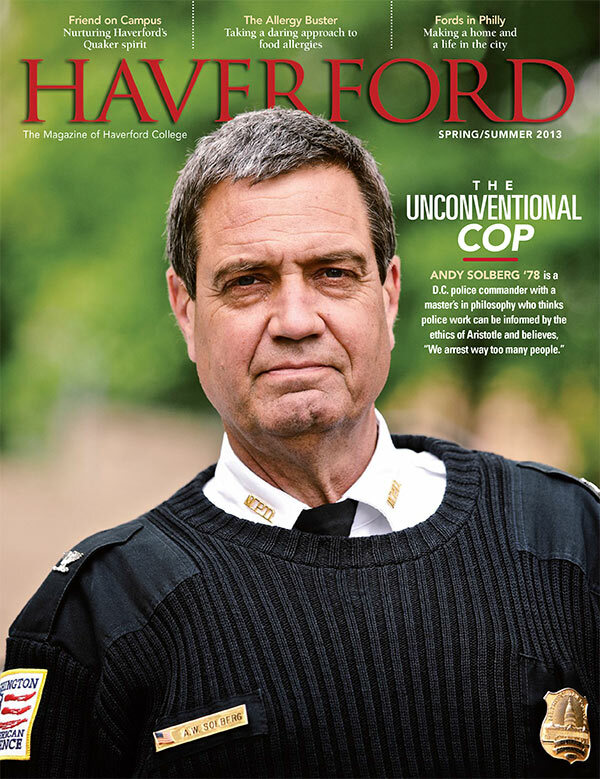 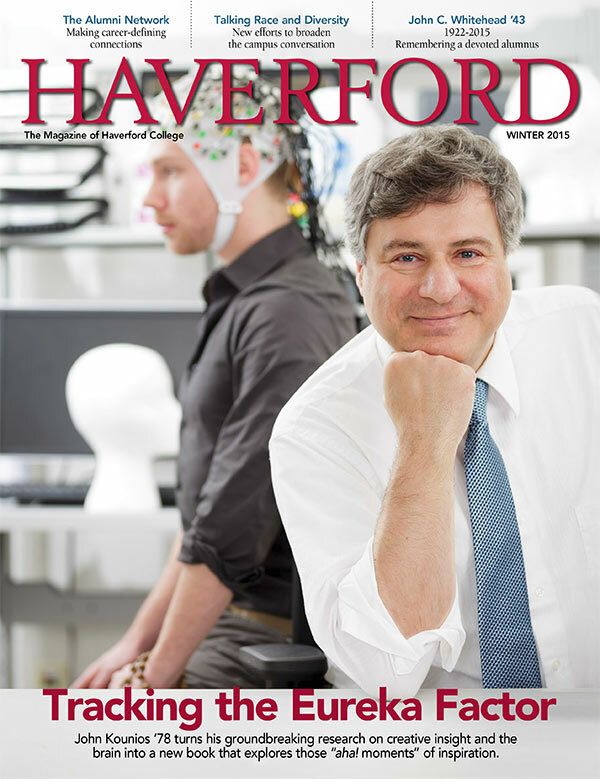 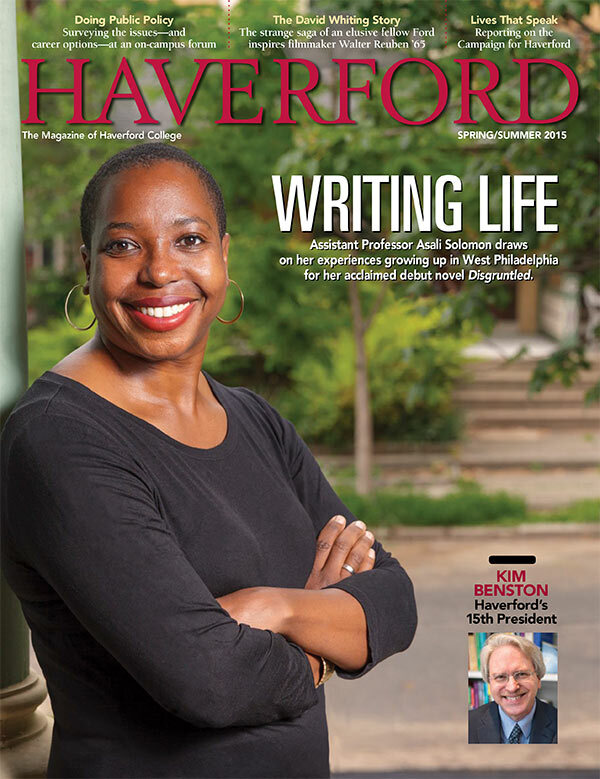 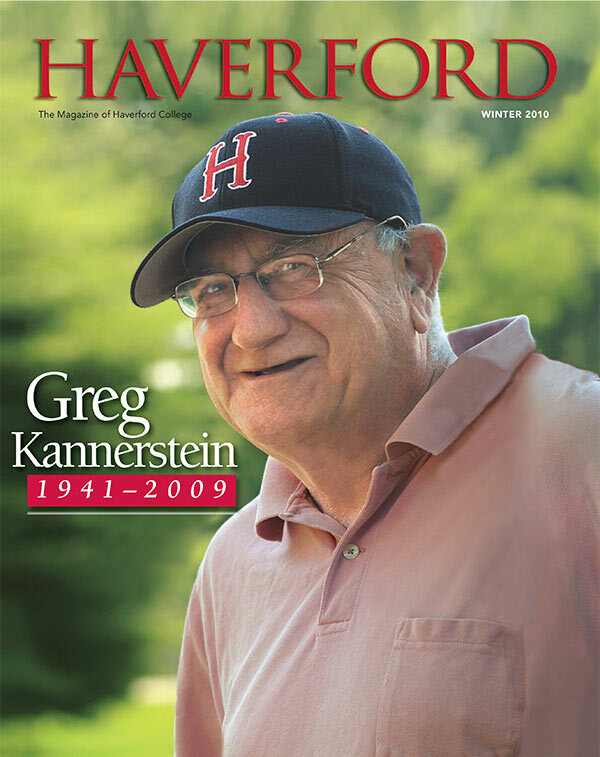 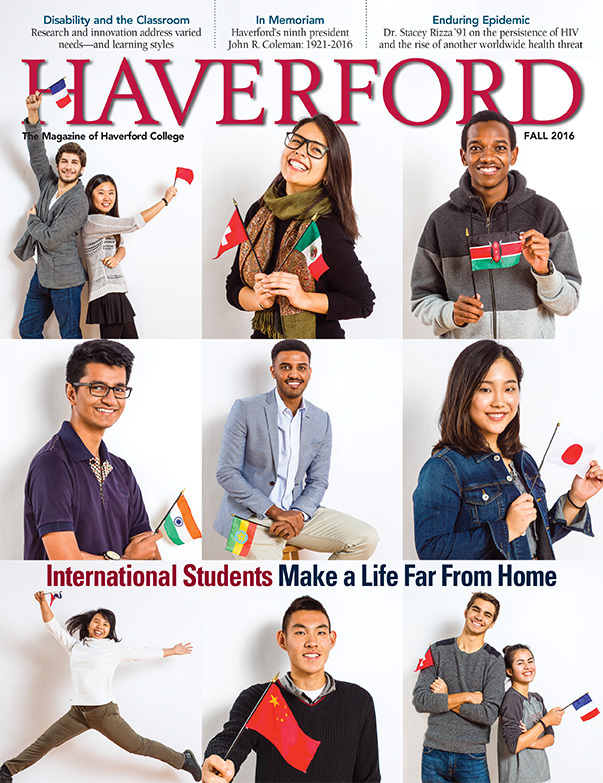 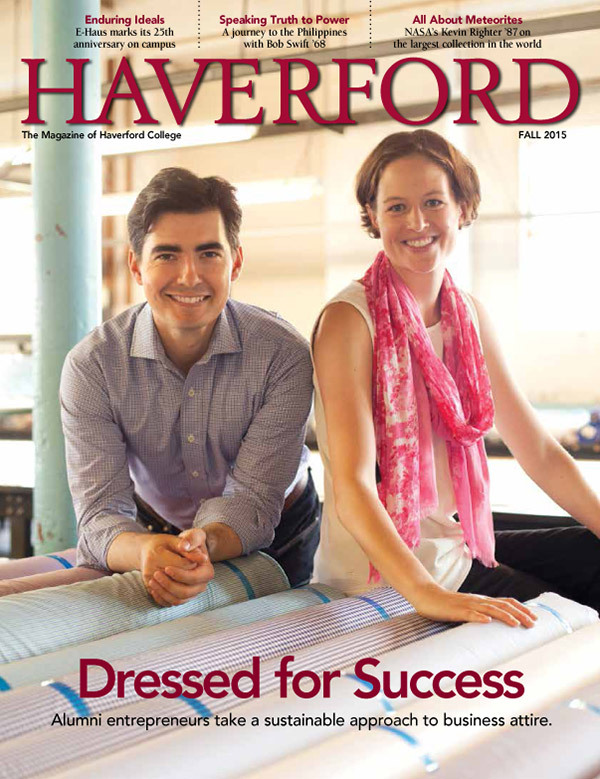 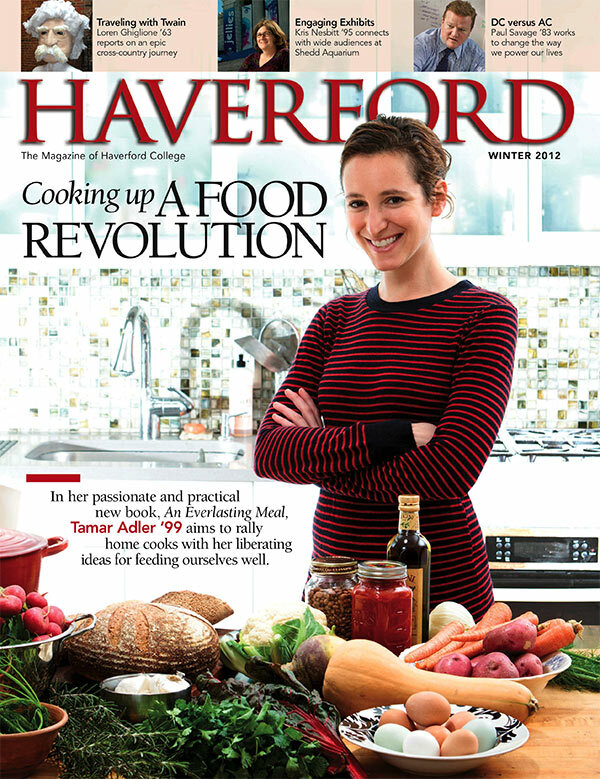 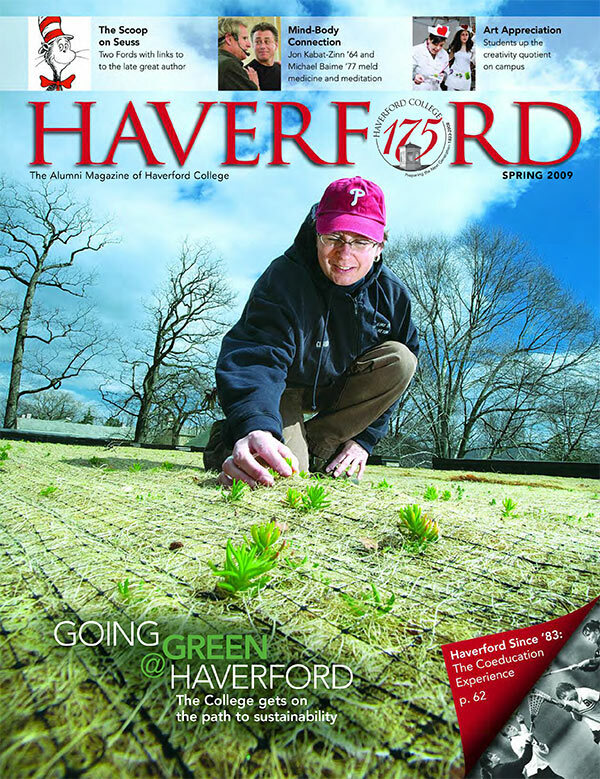 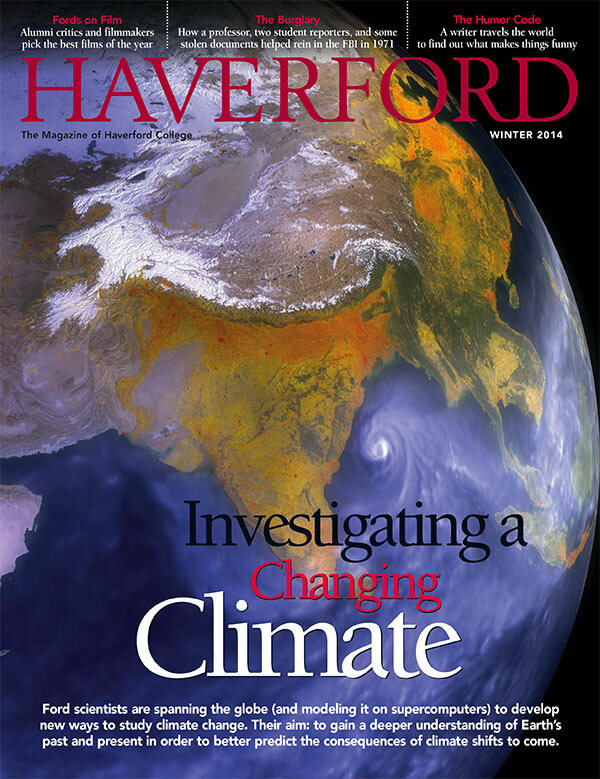 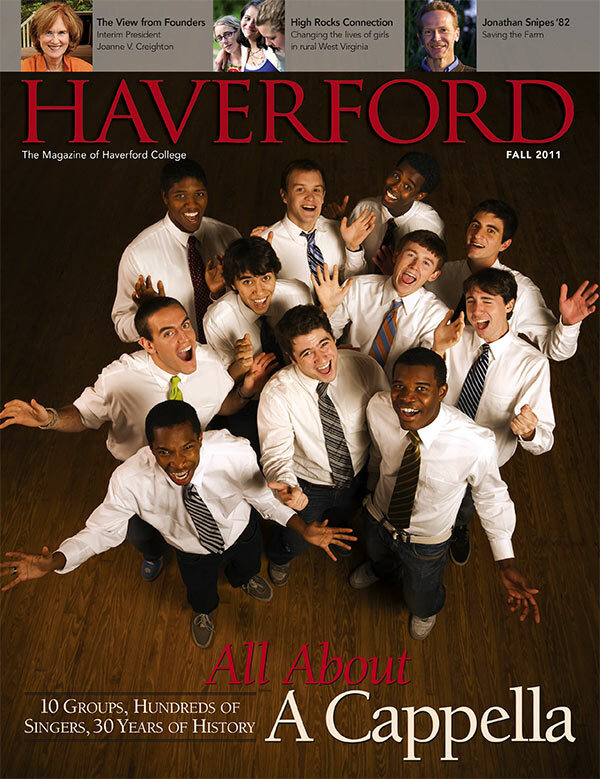 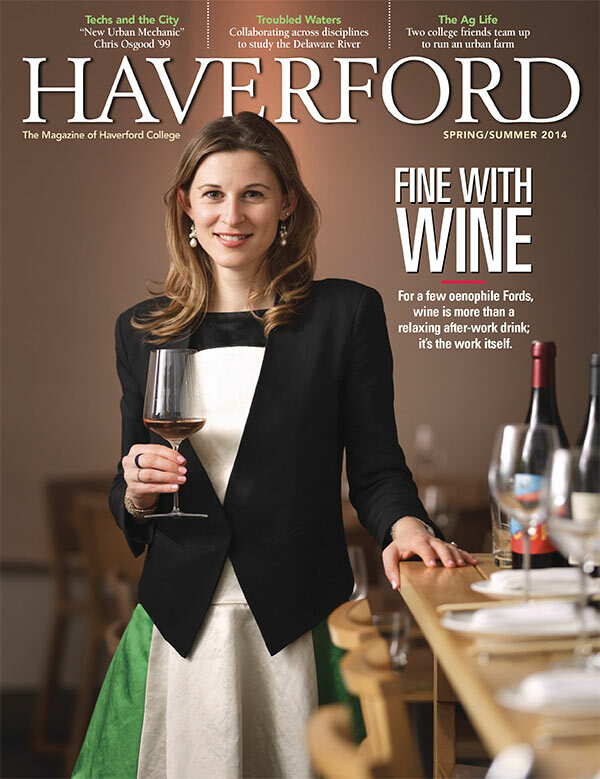 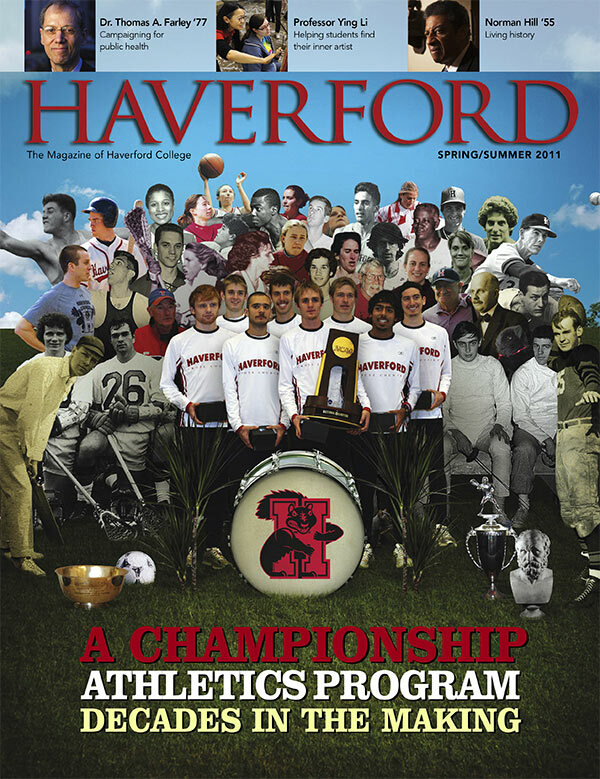 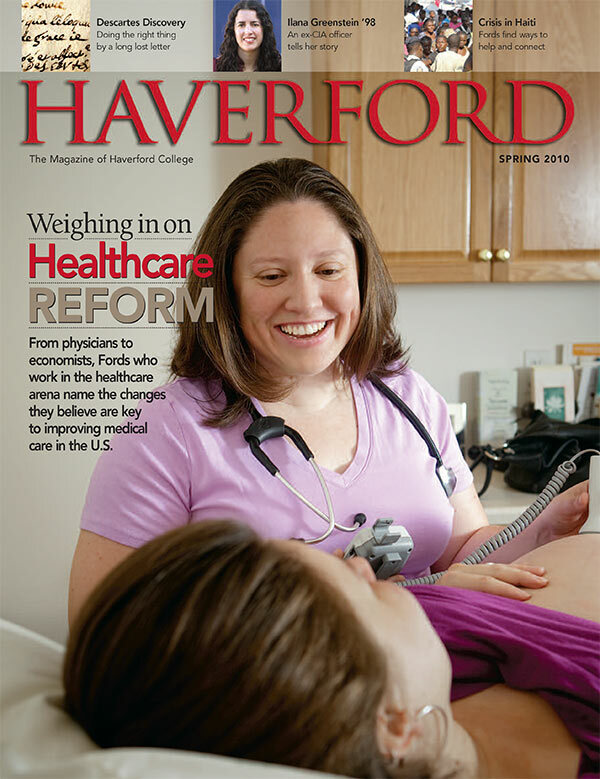 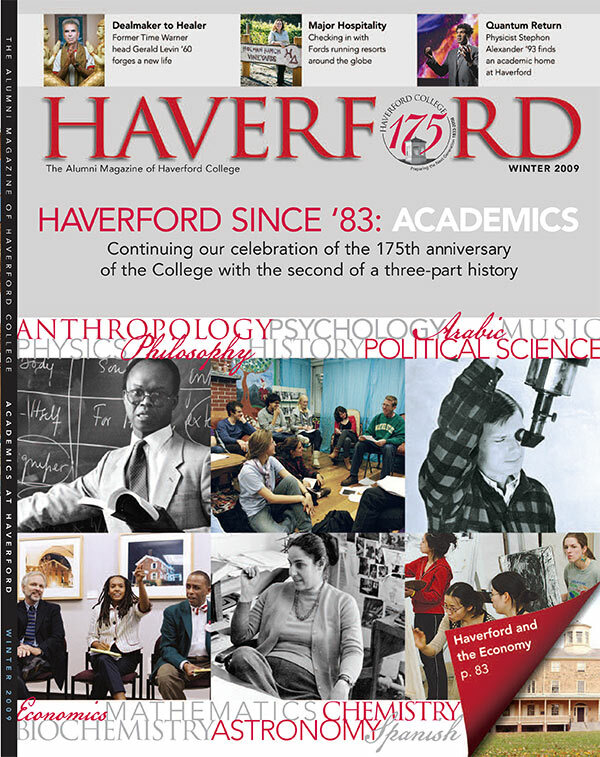 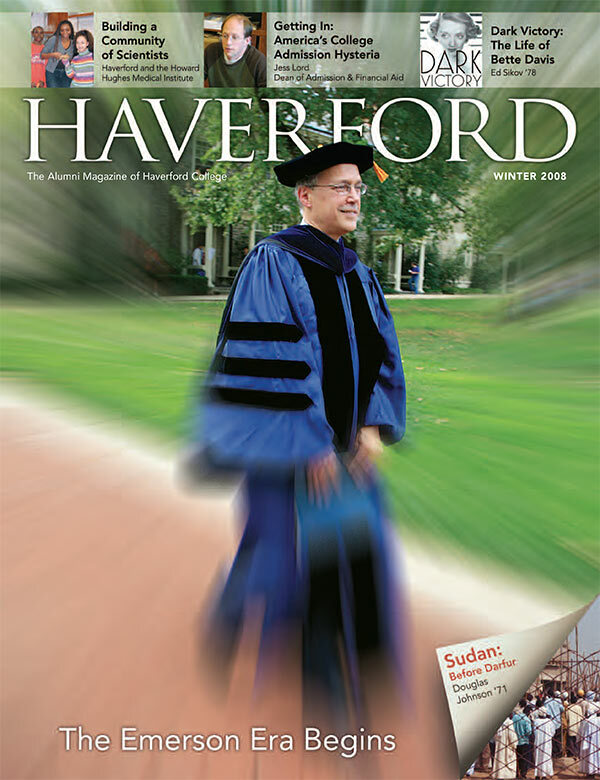 Haverford is a magazine for alumni, parents, and friends of Haverford College. 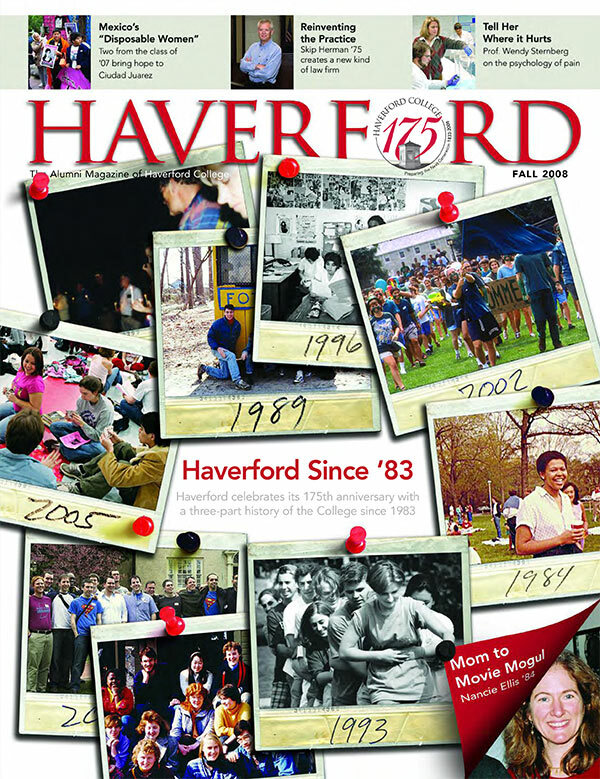 Letters to the editor and items submitted for the Class News section of the magazine may be edited for length and stylistic concerns. 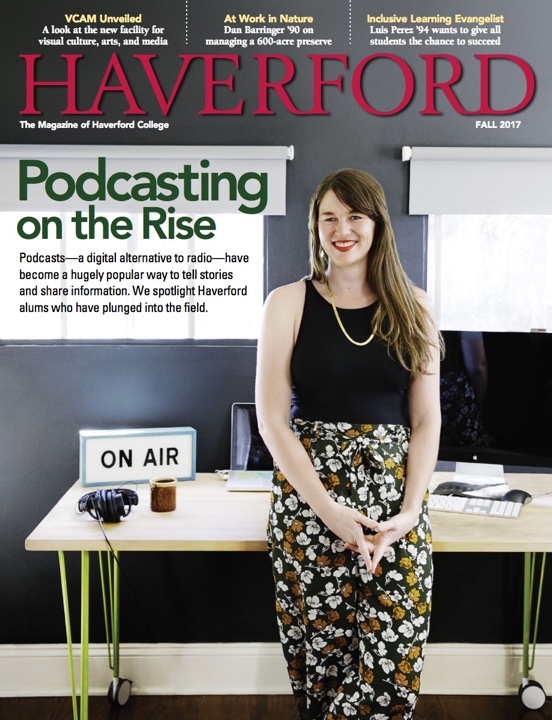 The opinions expressed in the magazine are personal and do not reflect those of the editorial staff and/or Haverford College. 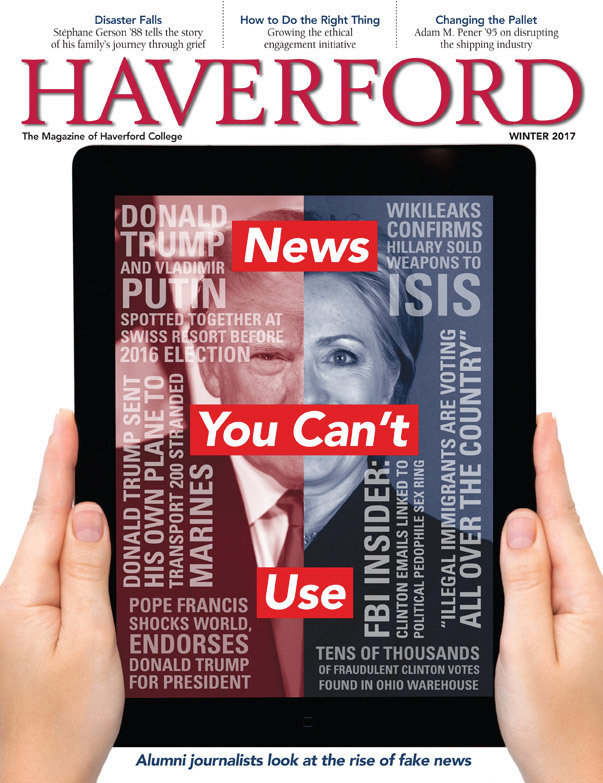 Class News is unavailable in the online edition of the magazine.